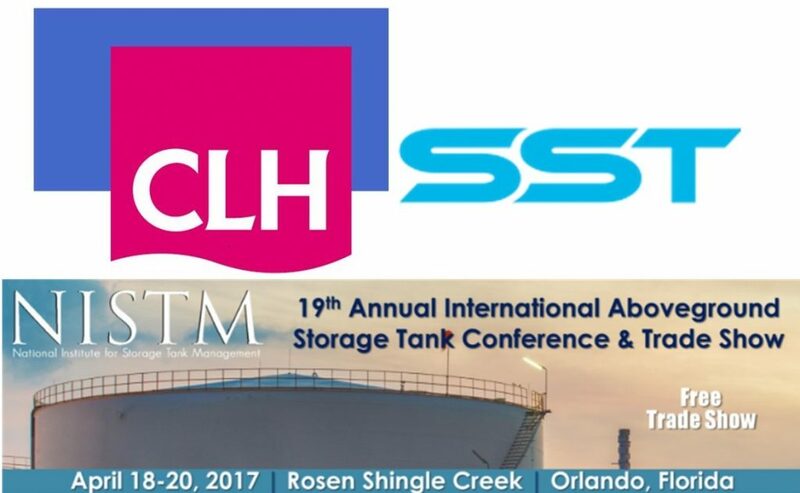 CLH, the major Spanish hydrocarbon logistic company, will be presenting tomorrow in Orlando, Florida, in the 19th Annual International Aboveground Storage Tank Conference & Trade Show, its experience using Smart Sensor Technology Leak Detection Systems for monitoring wells. Both companies been collaborating since 2013 and will continue making efforts in installing Smart Sensor Technology Leak Detection Systems to ensure a strong environmental protection during operations. Now, in Orlando, CLH will present to the USA market its experience in those 4 years using the revolutionary system developed by Smart Sensor Technology.